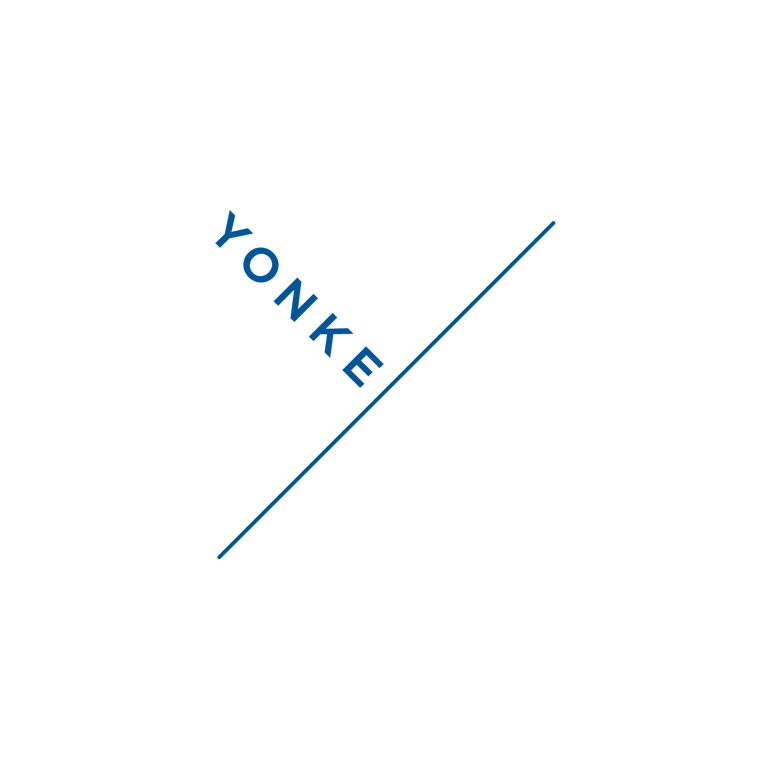 New logotype for Yonke Law LLC in Kansas City, Missouri. Yonke Law specializes in personal injury litigation. In addition to the logotype design, our firm provided creative services for the business collateral including business cards, letterhead and mailing envelopes.